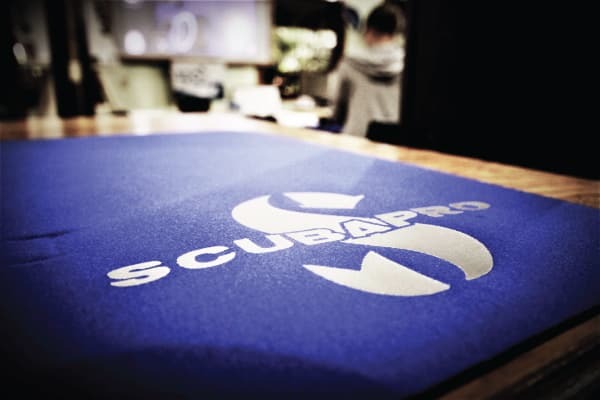 We are the exclusive Scubapro technician training facility in the Bay Islands. Now in addition to offering all our PADI Divemaster and Instructor candidates the option of the Equipment specialty class that focuses on care and basic maintenance, we can also offer a manufacturer recognized specific technical servicing class that qualifies you to service/repair Scubapro equipment under warranty. 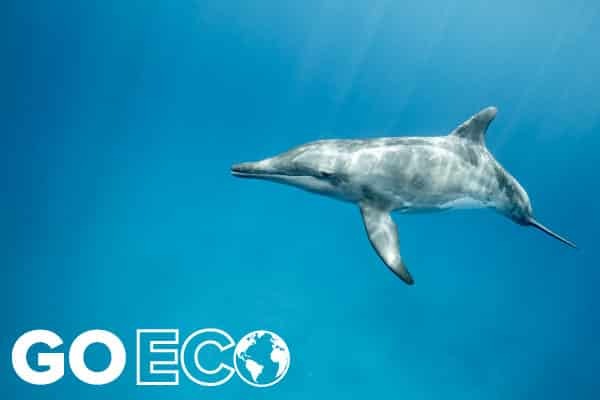 Scubapro is one of the dive industries most recognized equipment manufacturer and globally recognized brands, favoured by recreational divers, dive professionals and centers/resorts. 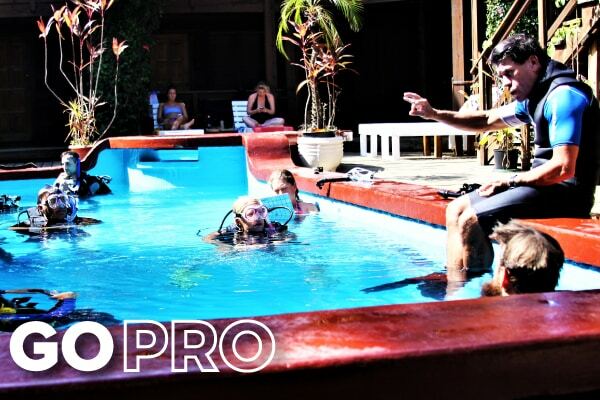 This qualification will increase your knowledge, versatility and employability and earnings potential as a Scubapro recognized technician and is essential for all PADI Instructors. 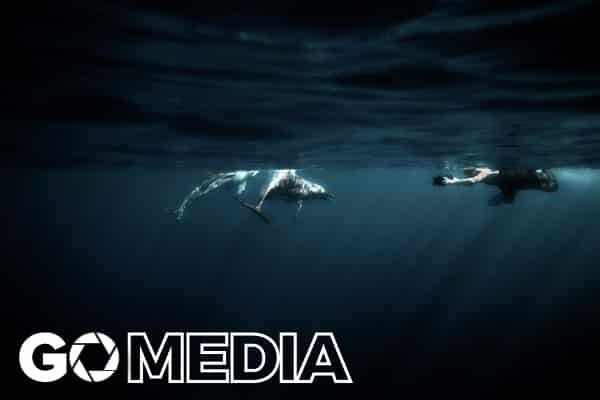 For beginners/instructors Content: Non-Balanced regulator systems and buoyancy control device (BCD) power inflator systems. 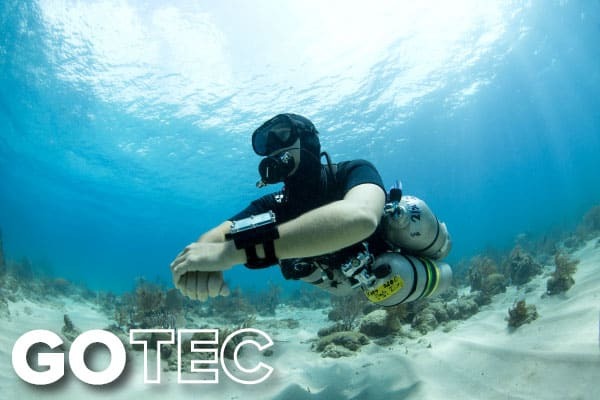 The program covers the theory and mechanical operation of Scubapro dive equipment, including related dive physics, repair, test and service skills and procedures. Video guided cameras are used to demonstrate techniques to students and then students have their own work station, equipment models and tools to service equipment. Schematics are distributed to students and there is a theory review. Models covered include the hugely popular MK2 1st stage with 2nd stage, R295-R395 downstream 2nd stages, Pilot BCD, servicing of BCD Balanced Power Inflator. 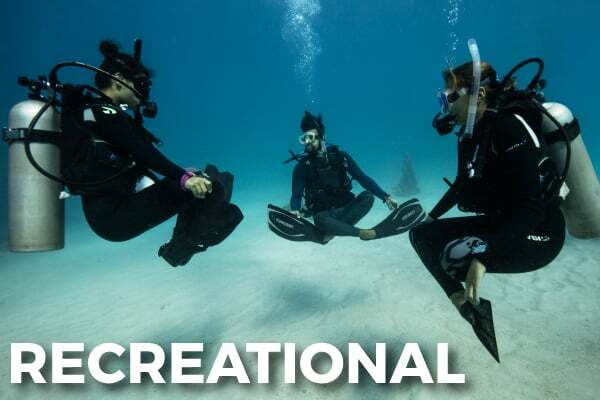 These models are all favorites of dive centers/resorts worldwide for training students and rentals. 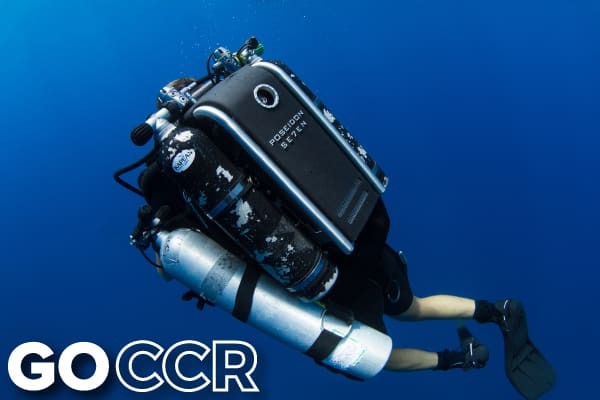 Certificate: Upon successful completion of the program, participants will receive a SCUBAPRO certificate authorizing them to perform technical servicing on SCUBAPRO equipment covered during the training (MK2/R295, BPI) under the supervision of an authorized SCUBAPRO dealer. Tools: Will be supplied during the training sessions. We recommend that all participants purchase / own at least one set of the listed tools before servicing any equipment. We schedule the 1 day course at the end of our MSDT program and we recommend early enrollment as spaces are limited. 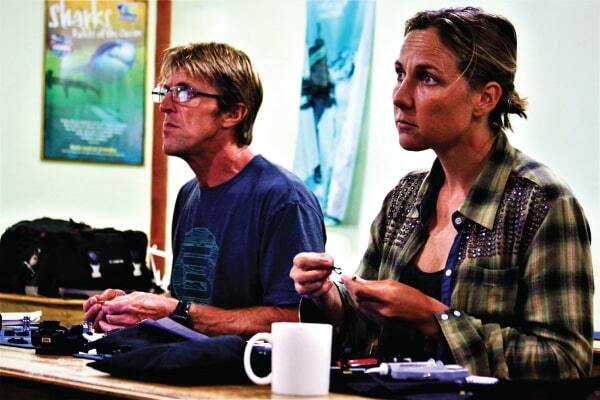 There is no other facility in the Bay Islands that can offer Scubapro technician classes and this training will make you more employable and your dive resume stand out.